City of art and culture, Marseille will surprise you with its many wonders. The traditional and the contemporary go hand in hand in this city with a history that goes back 26 centuries. Visitors to Marseille will experience a trip through the ages, from the city's Greek and Roman origins, to the medieval religious foundations and up to modern times with the major architectural achievements of the 21st. 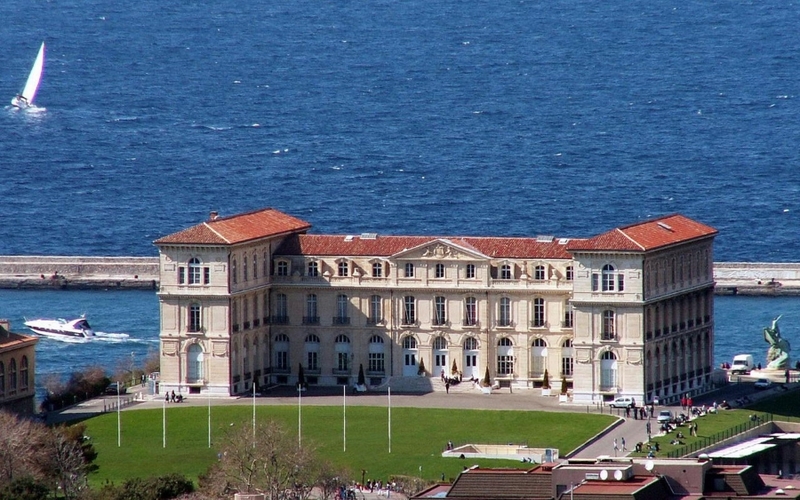 The Palais du Pharo is an exceptional venue with a privileged location. It dominates the entrance to the Old Port and offers the best view of Marseille there is. It covers nearly 7000m2 in a beautiful green setting. The Palais du Pharo provides a magnificient view of the following emblematic monuments of the city: Notre Dame de La Garde Basilica, Cathédrale de la Major, Fort Saint-Jean, Museum of European and Mediterranean Civilisations (MUCEM).